Ryan, Lynch, Gavin, Harris, Paisley, Guy, Fahey, Dempsey, Byrne, Fitzpatrick, Quigley. Subs: Murphy for Fitzpatrick (58min), Bialek for Byrne (58min). Ewings, Byrne, Shelley, Gartland, Kendrick, Baker, Robinson, Hughes, Cahill, Kuduzovic, Iyane Thiam. Subs: Keegan for Robinson (27min), Maher for Shelley (35min). Paul Keegan struck his first goal of the season to hand Drogheda United a precious win over title challengers St Patrick's Athletic. 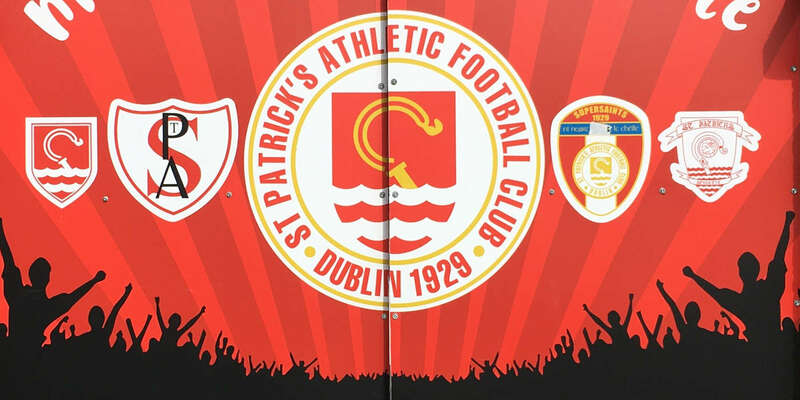 This encounter took some time to fire into life, but Pat's eventually brought their supporters to life when he ran onto Keith Fahey's pass and shot narrowly wide. A minute later, Mark Quigley rose highest in the box and headed towards the corner of the net, only for keeper Jamie Ewings to push the ball away to safety. Ibrahima Iyane Thiam, selected ahead of Eamon Zayed in the Drogheda attack, had the visitors' only real opportunity of the first half with a 25-yard shot, which was comfortably saved by Barry Ryan. But the Boynesiders took just three minutes to break the deadlock after the restart. 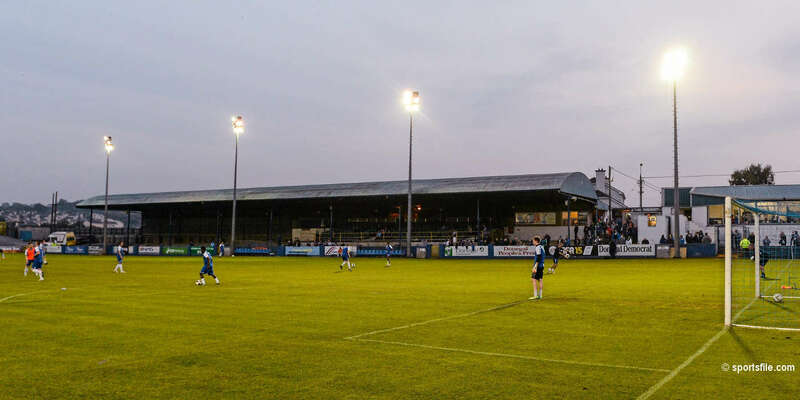 A foul by Damian Lynch on Fahrudin Kuduzovic handed the Drogs a free-kick just outside the left corner of the penalty area. 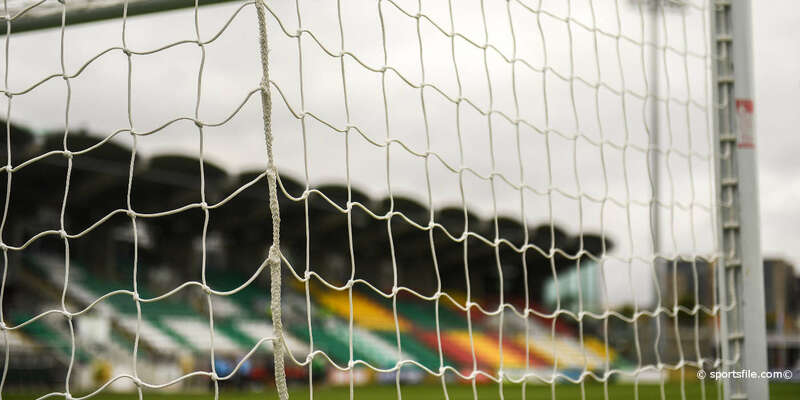 Paul Keegan curled the ball into the six-yard area, the Pat's defence hesitated and the ball continued on its path, nestling in the corner of the net. On 51 minutes, Ollie Cahill nearly doubled Drogheda's lead when he ran onto a Kuduzovic pass before shooting just past Ryan's right-hand post. And soon after, Adam Hughes saw his shot blocked by Gary Dempsey after a sweeping move by the away side. 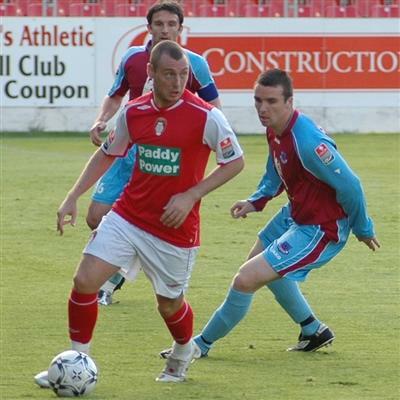 Most of the Pat's attacking threat stemmed from Keith Fahey and he nearly pulled one back when Ewings was stranded outside his area after a poor kick-out, but the ex-Drogheda man was off target from 45 yards out. Stephen Paisley then headed over from a Fahey free kick, but the champions held out.